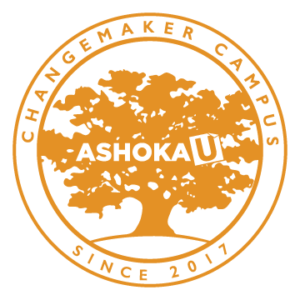 The Trico Changemakers Studio is a shared, collaborative, energetic, and productive work environment that is designed for natural ‘collisions’ as well as intentional learning and collaboration opportunities between Studio members. However one chooses to engage, the connections, learning, and experiences gained through the Studio will amplify and accelerate our individual and collective social and environmental impact. If this sounds appealing to you, check out our membership offerings below and connect with us here!